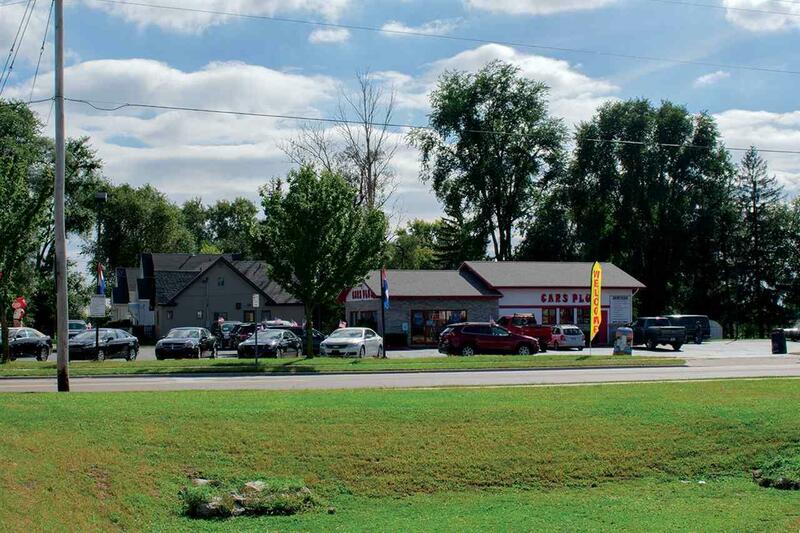 1600 Center Ave, Janesville, WI 53546 (#1842251) :: Nicole Charles & Associates, Inc.
Used car sales business and real estate for sale in Janesville, WI. Property is located on Center Ave (US Hwy 51). There is a 1,680 SF building on site with two (2) 10' x 10' drive-in doors. The vehicle hoist, transmission lift, and scanner tool are all included in the sale. Site has 41 parking stalls. Located at a signalized intersection.